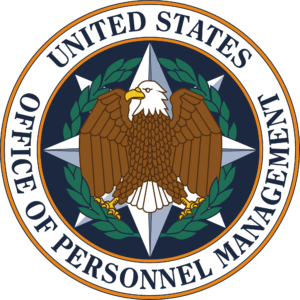 The Office Of Personnel Management (OPM) is responsible for reviewing all claims from federal employees. 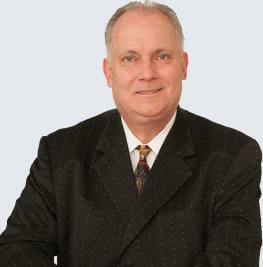 Our MSPB attorneys will work with you in the event that you need to bring an appeal to a ruling made by the OPM. The OPM began with the Civil Service Act of 1883. As a result, this established the Civil Service Commission. President Teddy Roosevelt led the commission. Plus he also laid the foundation for the impartial, professional civil service based on the merit principle. This states: employees should be judged only on how well they can do the job. Then in 1978, the commission underwent restructuring. This restructuring divided the Office of Personnel Management’s parts into three different sectors. These are: the Merit Systems Protection Board, the Office of Personnel Management, and The Federal Labor Relations Authority. All three of these new divisions took on a role from the former Civil Service Commission. Therefore,the OPM took on responsibilities for all personnel related issues including the civil service retirement system among others.